The Only Way Is Essexmas continues tonight with the second half of the festive special. 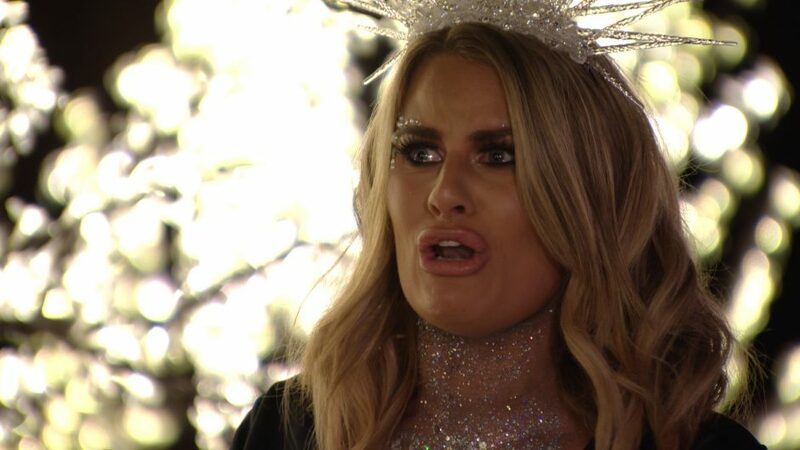 However, there’s a definite lack of Christmas spirit going around Essex as yet more tears and tantrums are in store for the TOWIE cast this evening. Have Danni Armstrong and James Locke finally called it a day after endless seasons of making up and breaking up? Following the revelation that they are now both in new relationships, it looks like Danni might finally get the closure she’s been searching for. She pays her mum a visit to have a tearful heart to heart about this new cross roads in her life, admitting it’s the “end of an era” for her and Lockie. 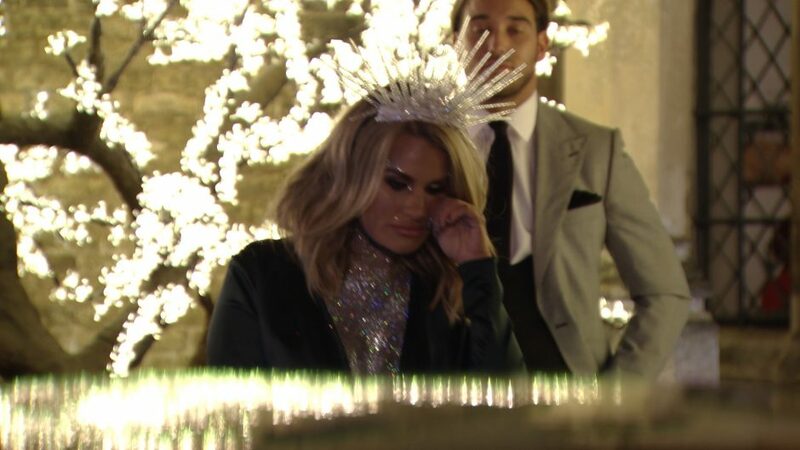 Danni and Lockie come face to face at the TOWIE Christmas party for a final encounter and prepare yourself…it gets pretty emosh. 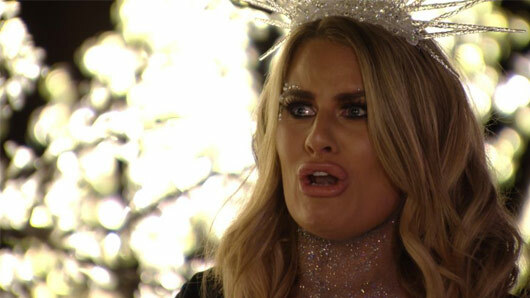 Elsewhere, things get seriously awkward when Chloe Meadows admits her friendship with Jon Clark has taken an unexpected turn. Taken aback by this revelation, Chloe Lewis confesses that Jon has also been messaging her. Uh oh. How will Jon react when Chloe M confronts him about this piece of information? 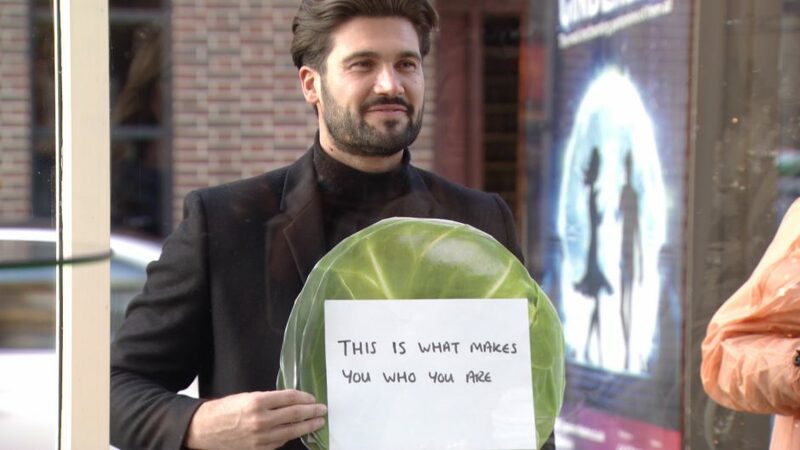 Meanwhile, in a bid to win back Kate Wright, Dan Edgar pulls a Love Actually-style stunt outside a shop window. Will the romantic gesture succeed in pulling at Kate’s heartstrings or is it all just too little too late? Oh, and we’ll also be treated to a special singing performance by Megan McKenna! The Only Way Is Essexmas continues tonight (Monday 19th December) at 10pm on ITVBe. « Photos of the Strictly Come Dancing 2016 Christmas Special line-up have been released!